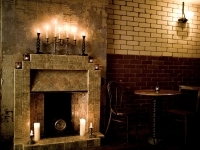 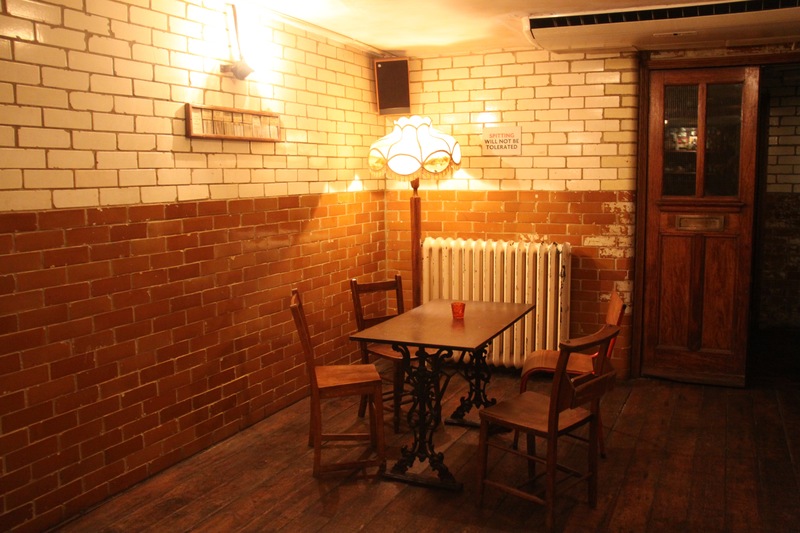 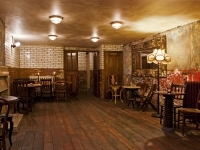 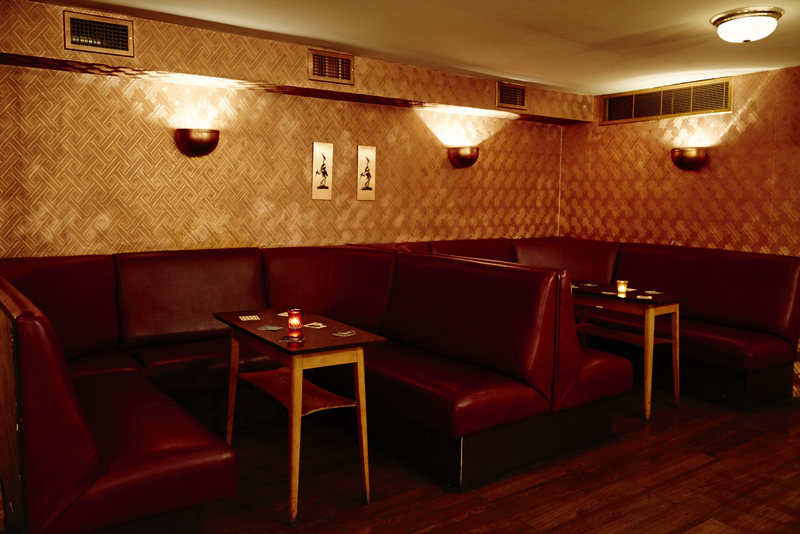 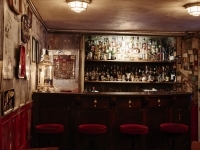 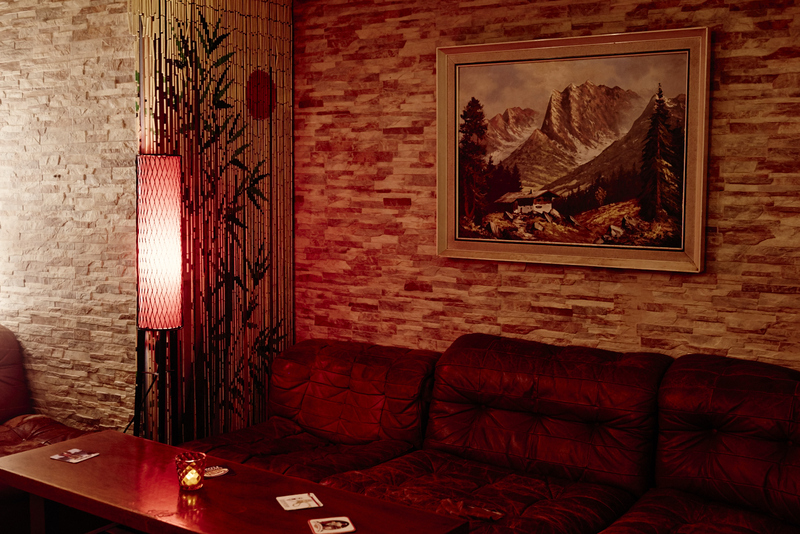 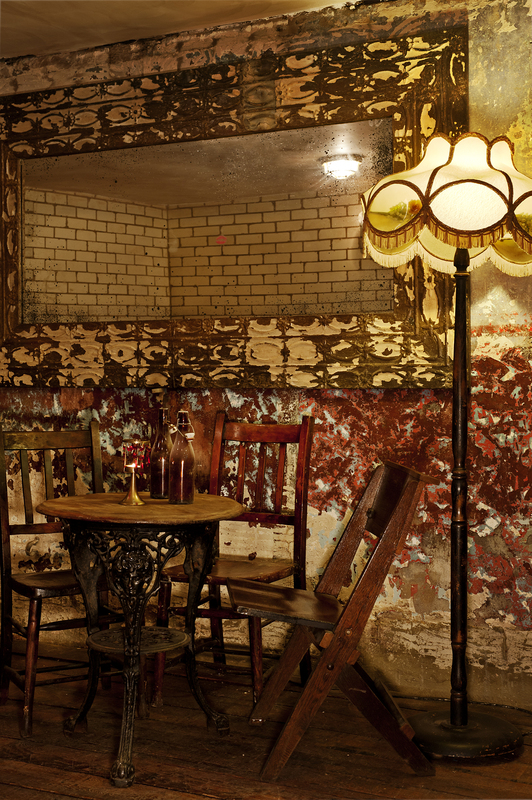 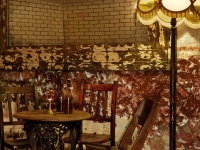 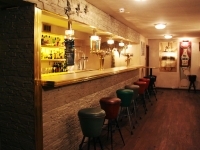 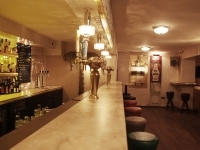 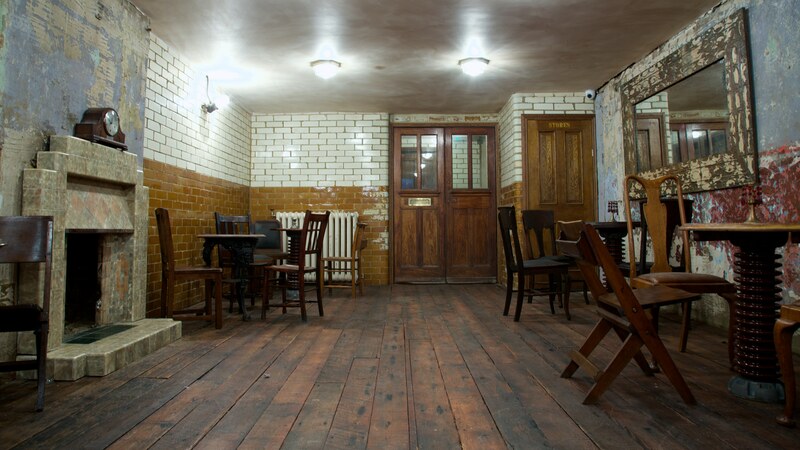 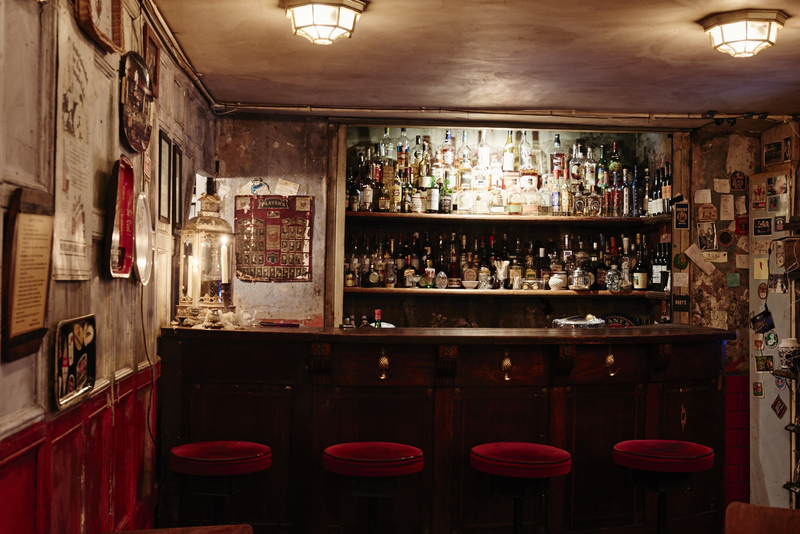 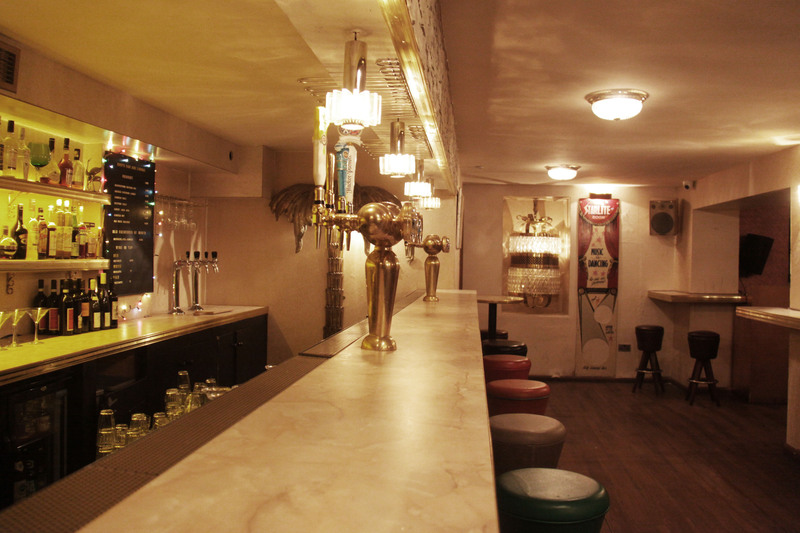 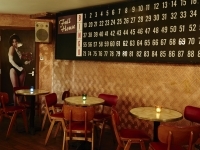 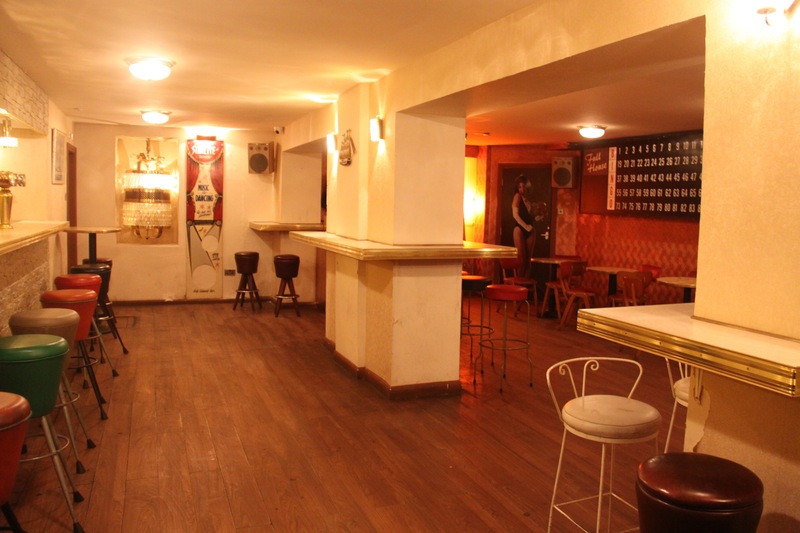 The Bar Journey is set across 2,000 square foot of basement in Dalston. 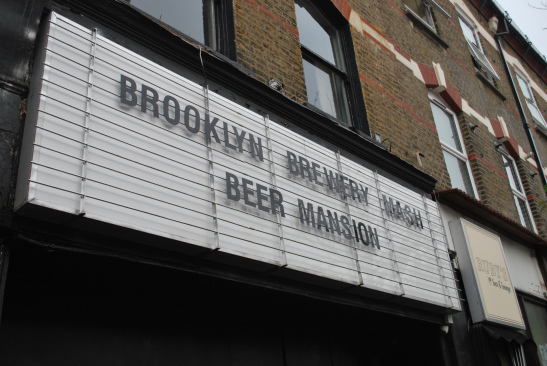 Entrance is via the the stairwell underneath the personalised cinema sign lightbox. 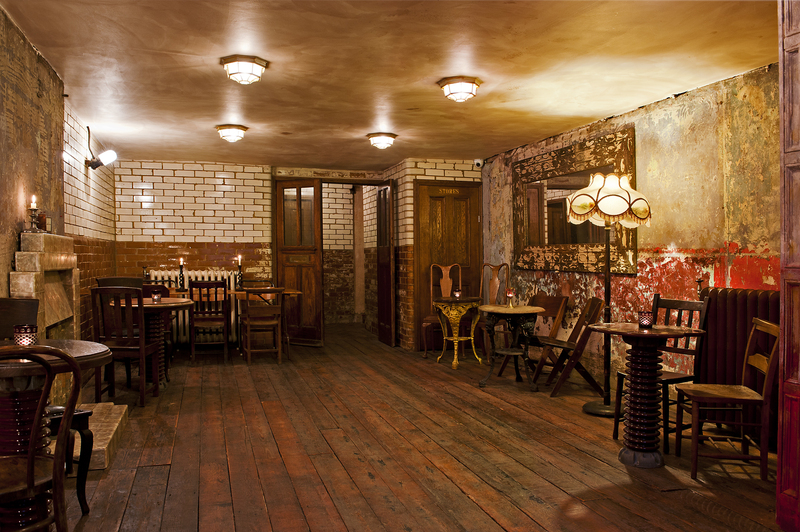 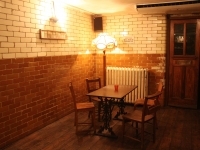 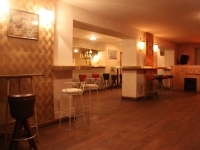 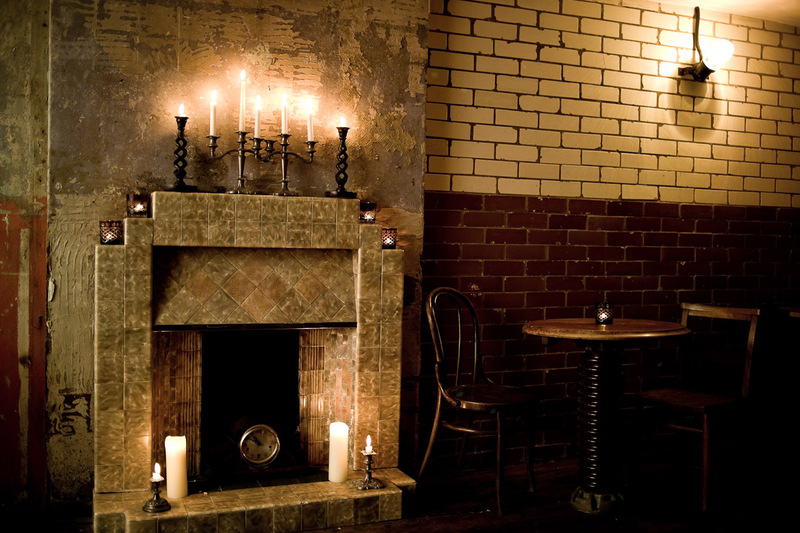 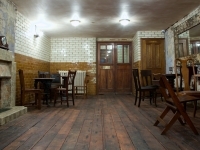 There are two separate bar areas with the first area set to a 1920s theme with distressed walls, glazed brick and original wooden floors. 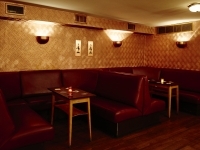 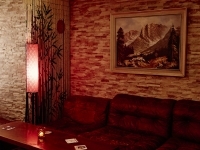 The second area is set to a 1950s working mens inspired theme with copper walls and ruby red seating. 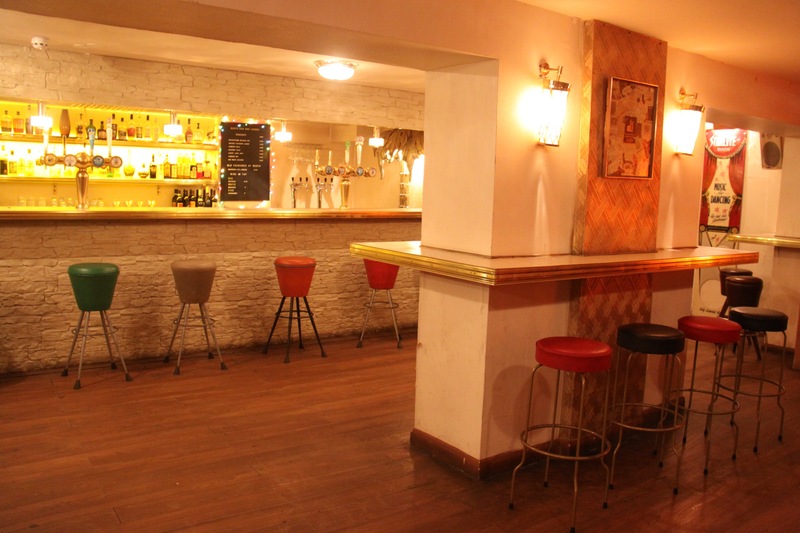 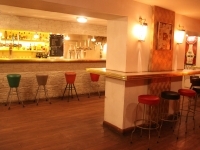 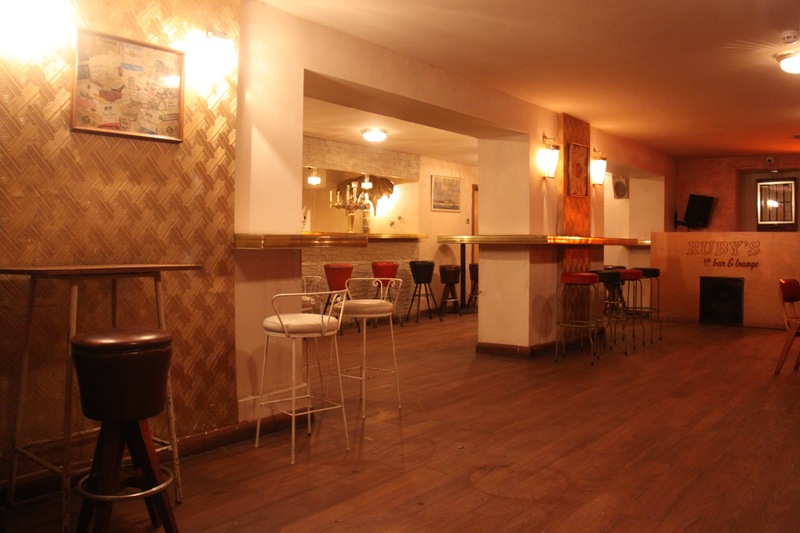 The third area is set to a 1960s Parisian theme with gold, brass and cream decor and a 20ft working bar. 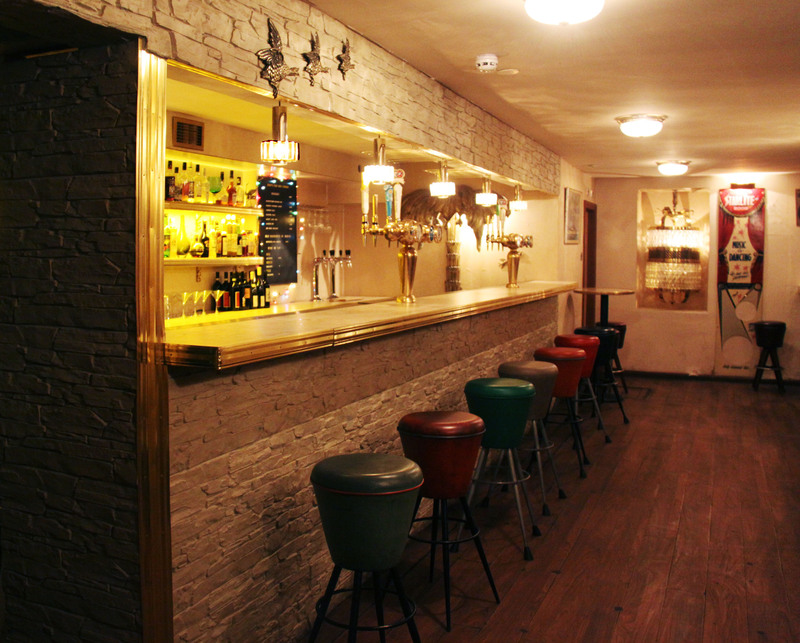 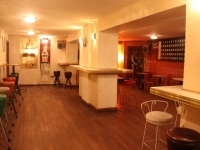 The Bar Journey is fully licensed and is an operational bar with licensable hours until 1am Sunday – Thursday and 2am Saturday – Sunday. 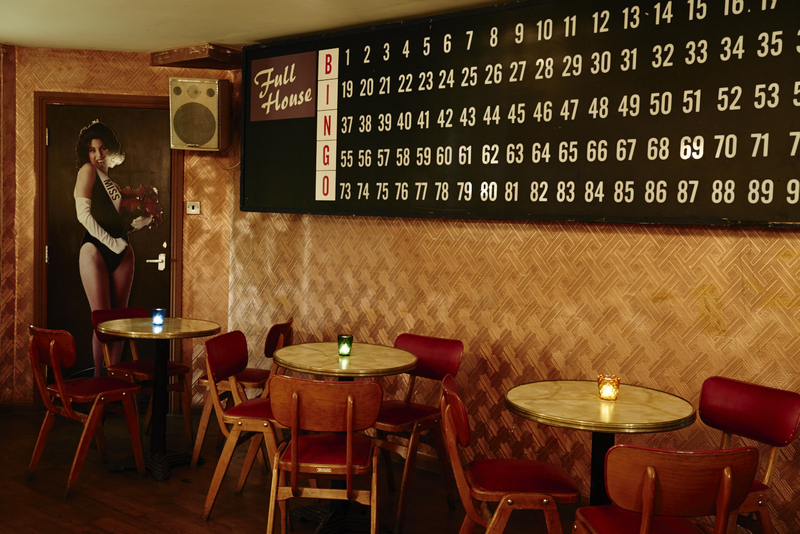 There is the opportunity to have these hours extended. 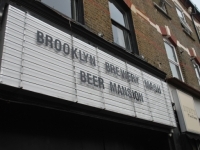 There is a full DJ and sound set up check specs list for full breakdown. 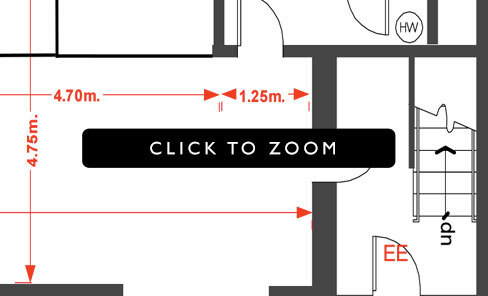 It is fully sound proofed with a small kitchen attached. 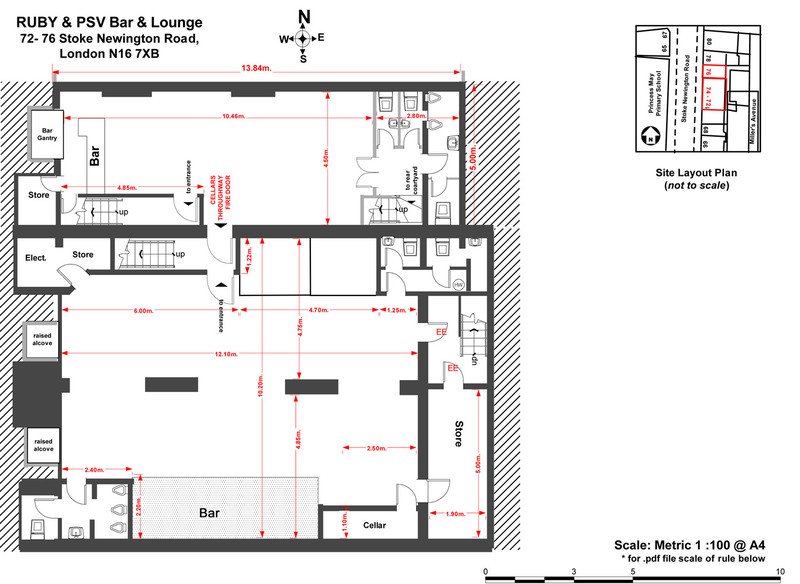 Wifi and iPod docks all included.